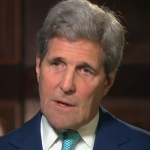 CNN’s Jake Tapper and FactCheck.org deconstruct President Donald Trump’s misleading claim that Sen. Bob Corker was “largely responsible” for the Iran nuclear deal. 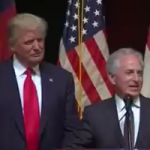 President Donald Trump misleadingly claimed Sen. Bob Corker “gave us the Iran Deal.” Corker, who opposed the nuclear deal with Iran negotiated by the Obama administration, helped craft a bipartisan bill that allowed the House and Senate to review the agreement. Tennessee Senate Candidate Bob Corker joined forces with the NRSC to produce an ad asking Tennessee voters who Democratic Representative Harold Ford, Jr. is “kidding” on national security. 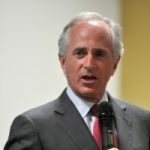 We find that Republican Senate candidate Bob Corker’s current ad misleads by falsely implying that he lowered taxes in Chattanooga when he was mayor.